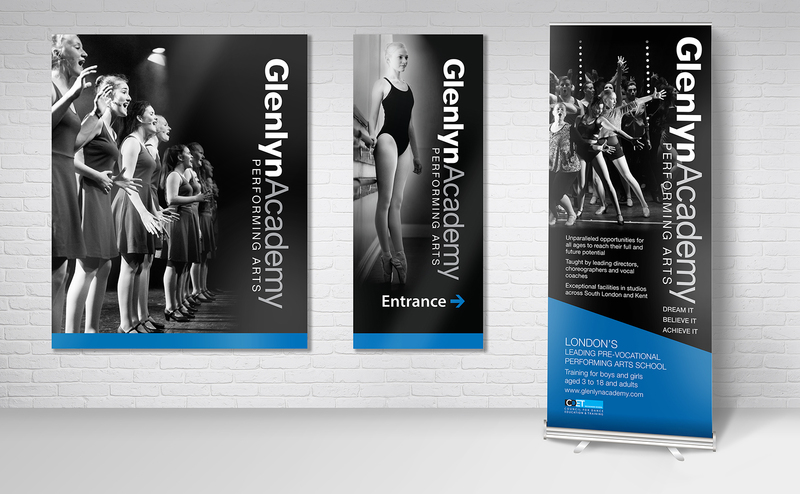 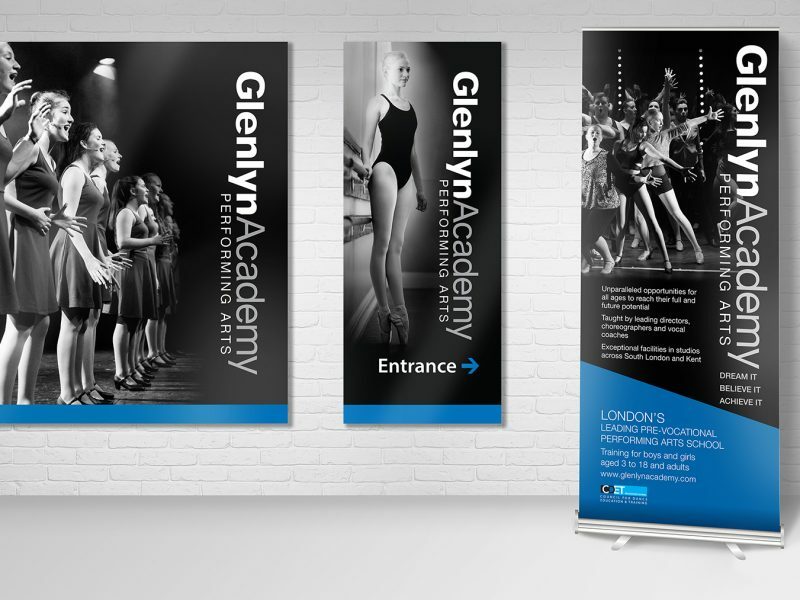 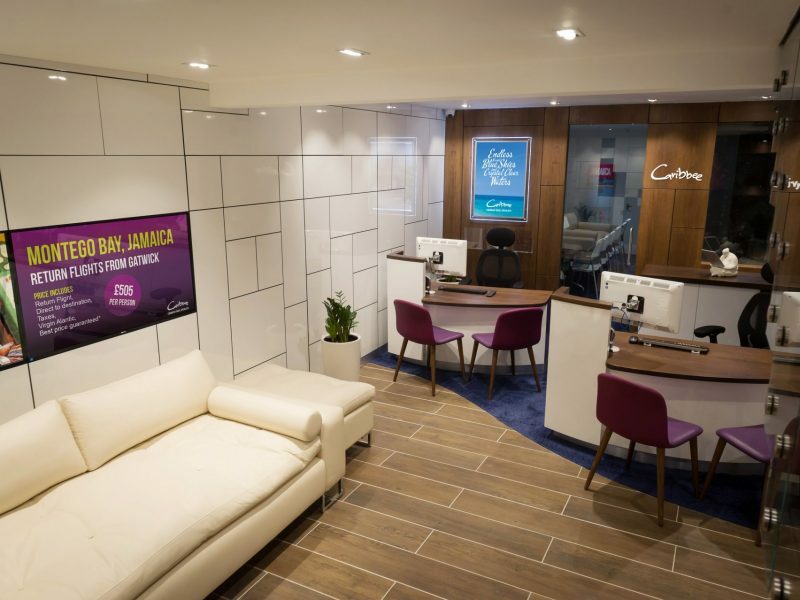 We worked with Glenlyn Academy to help them with their brand development including business cards, letterhead, pull-up banners and signage for their branch in Sydenham. 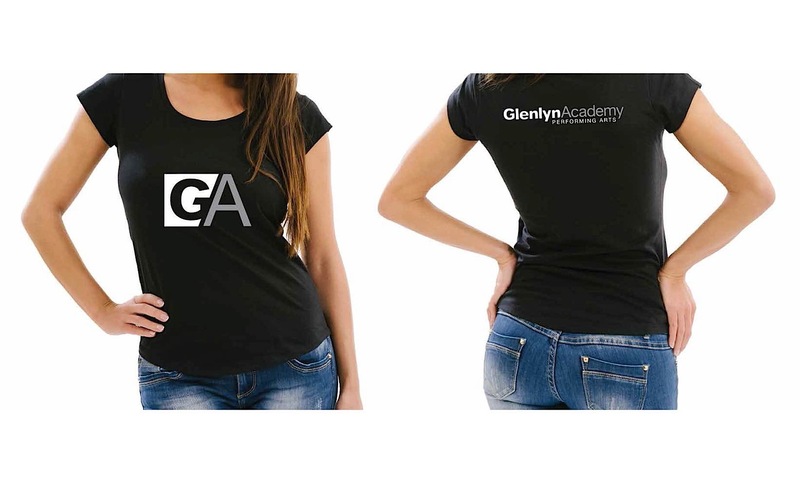 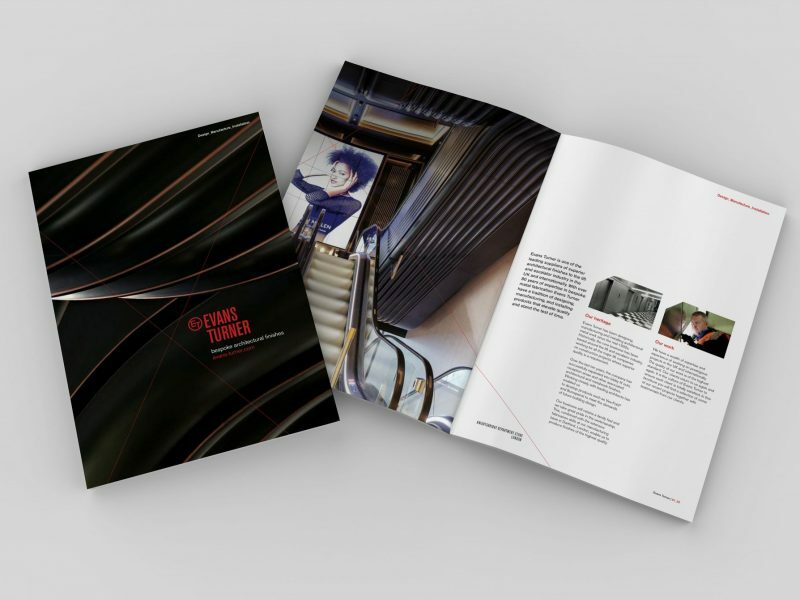 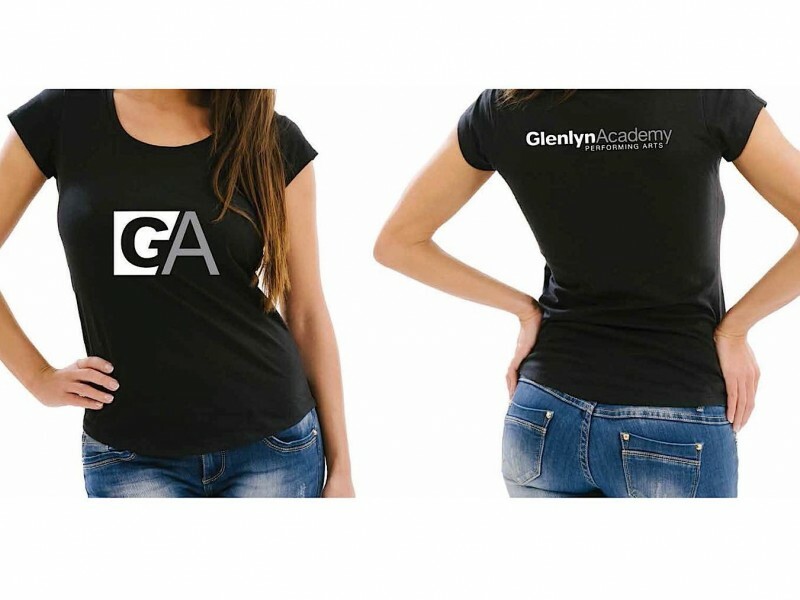 A specific part of the brief was to develop the Glenlyn Academy brand and logotype so that it worked better for signage and the social media applications. 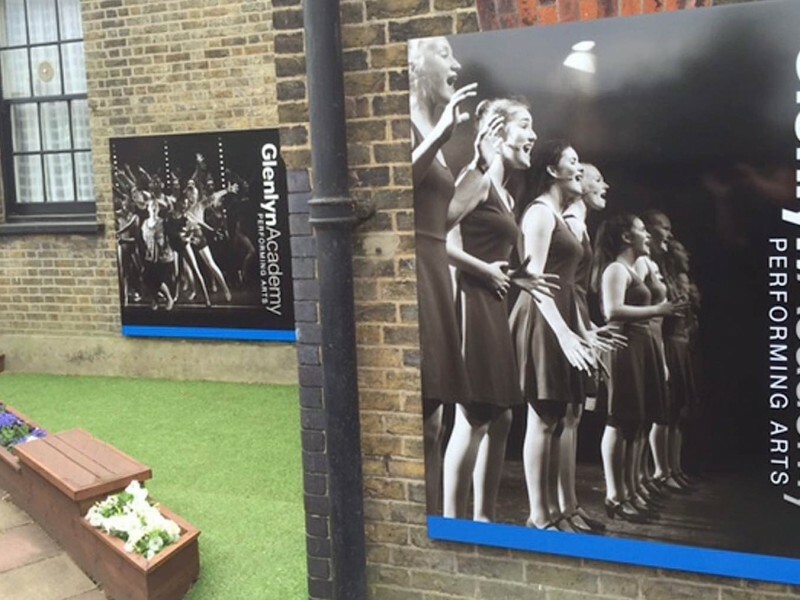 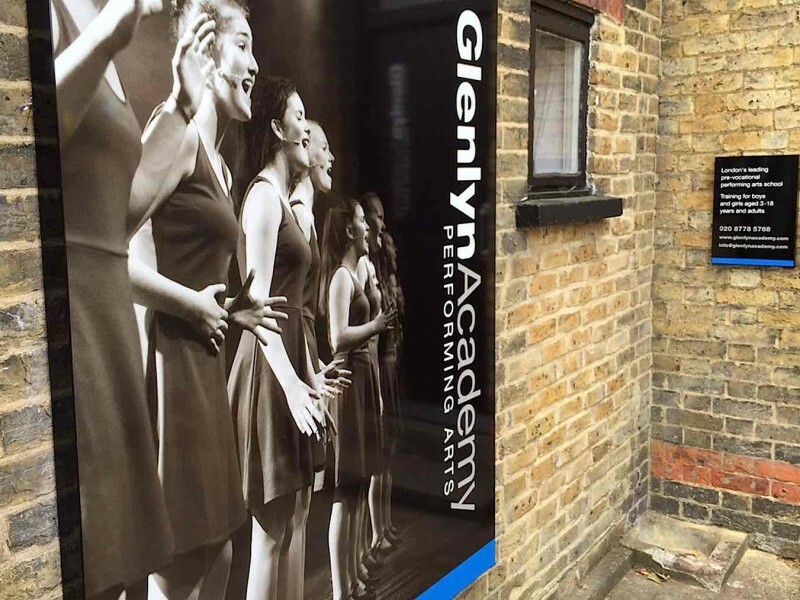 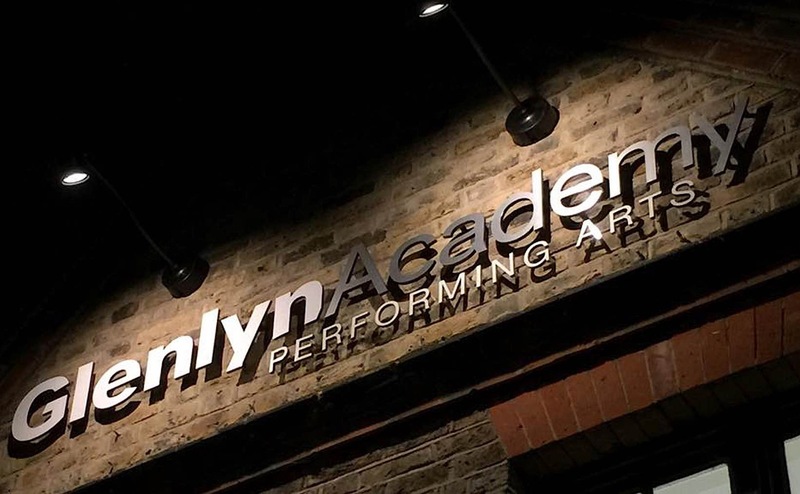 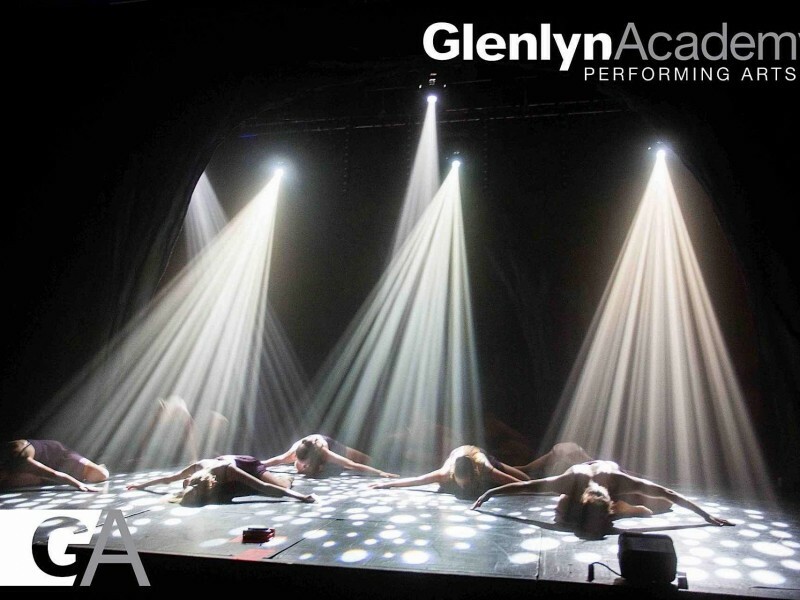 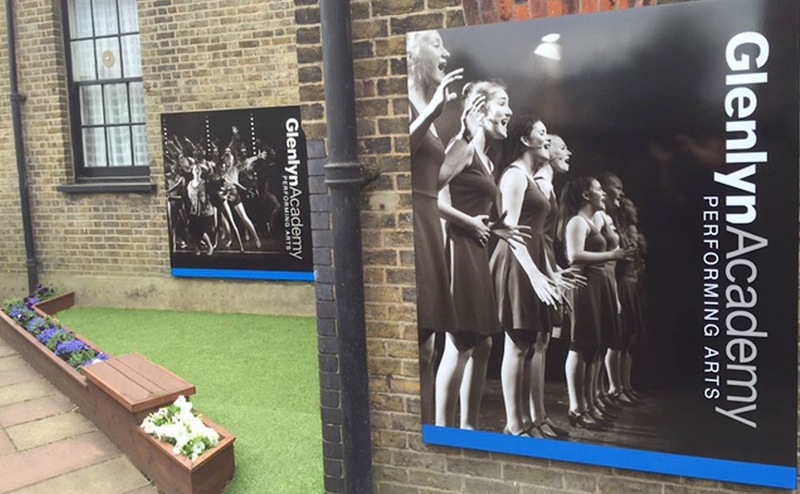 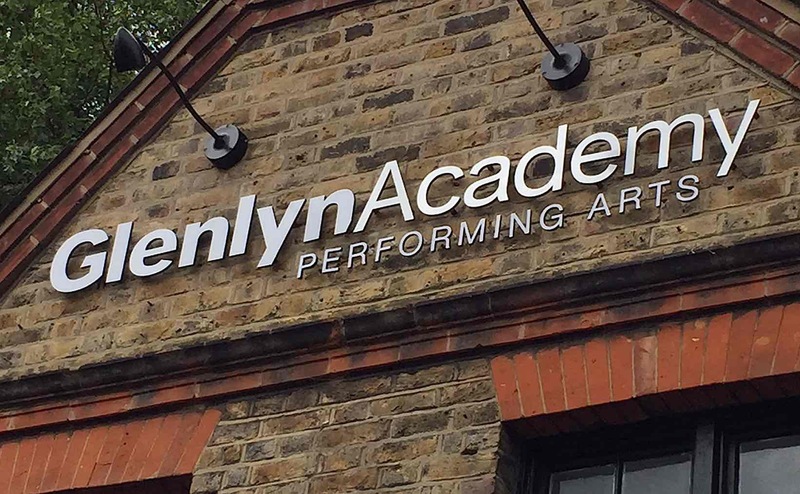 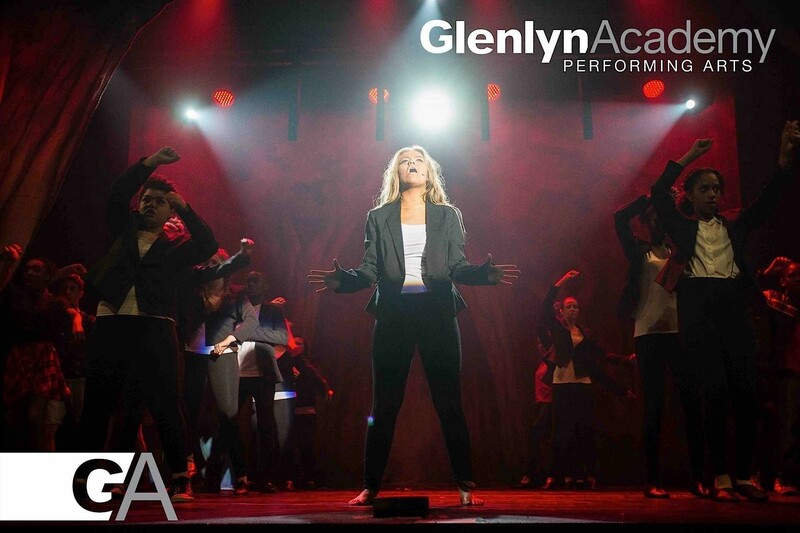 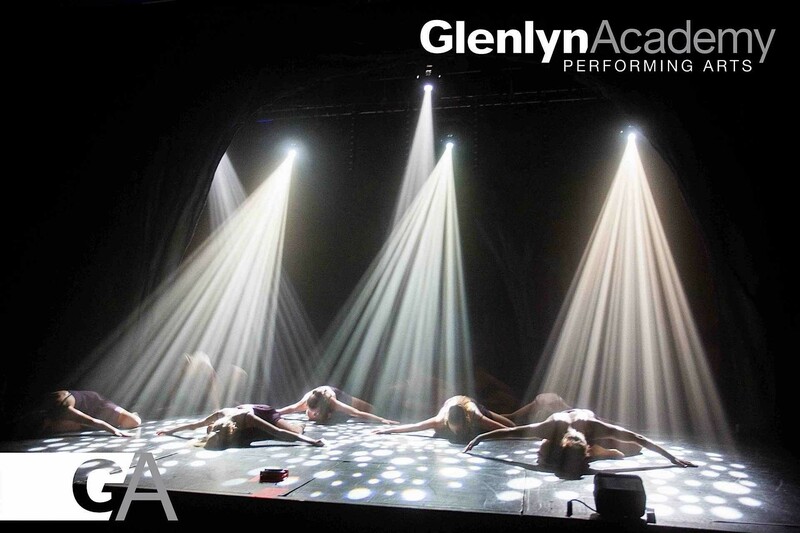 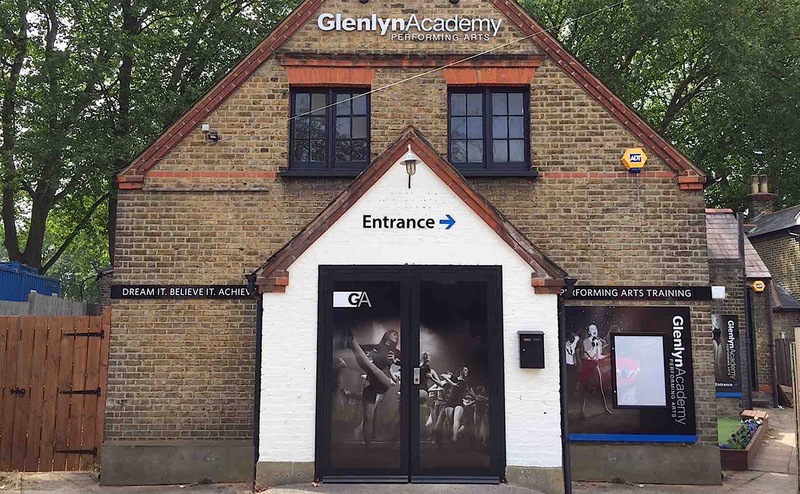 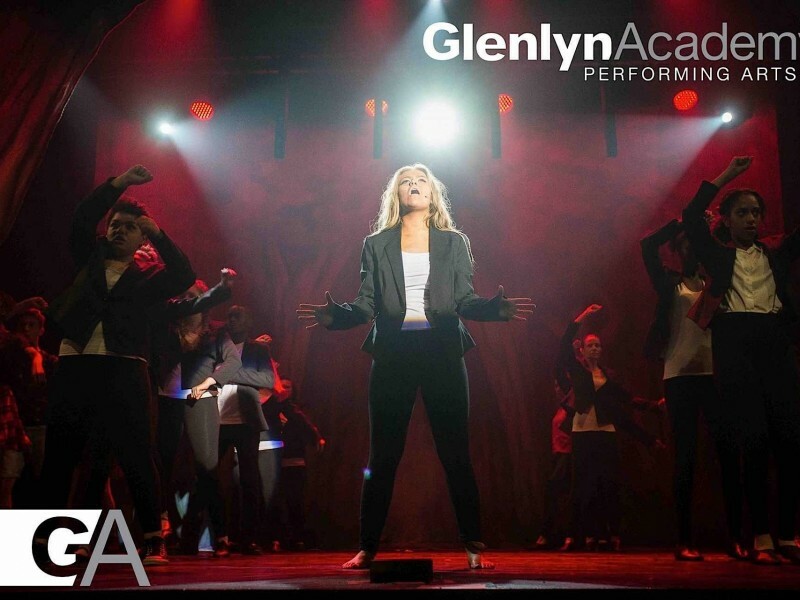 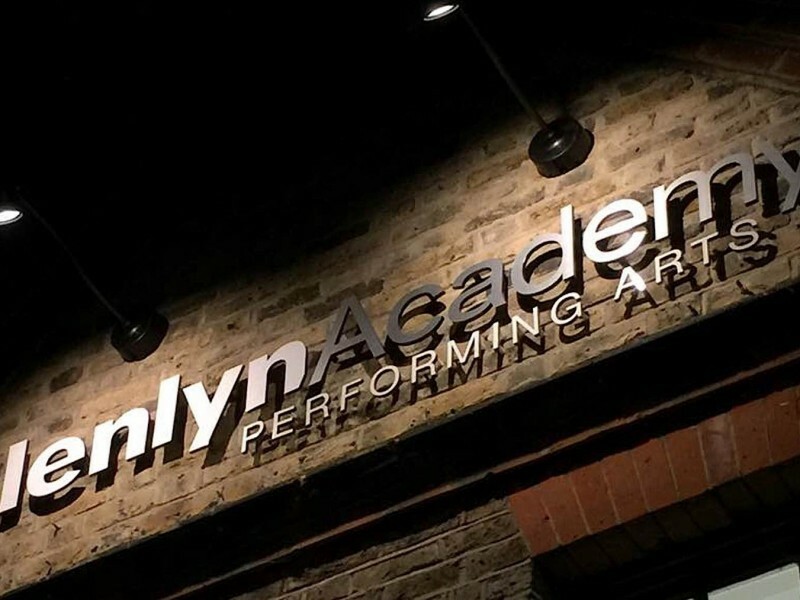 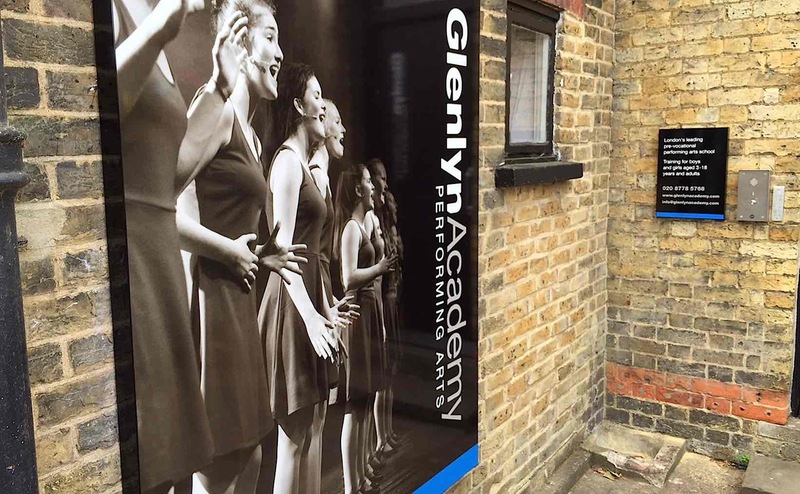 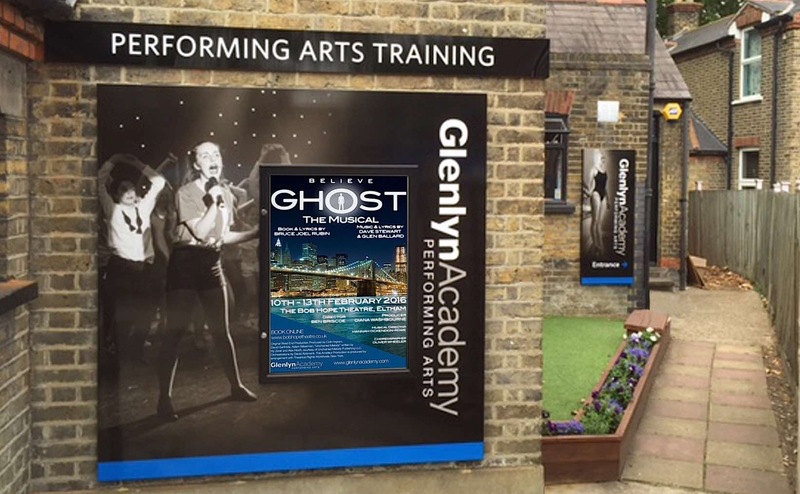 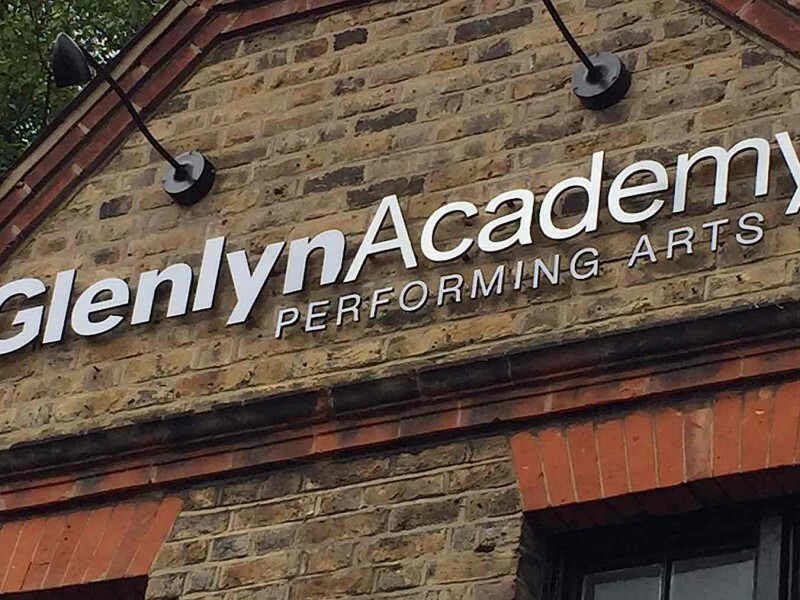 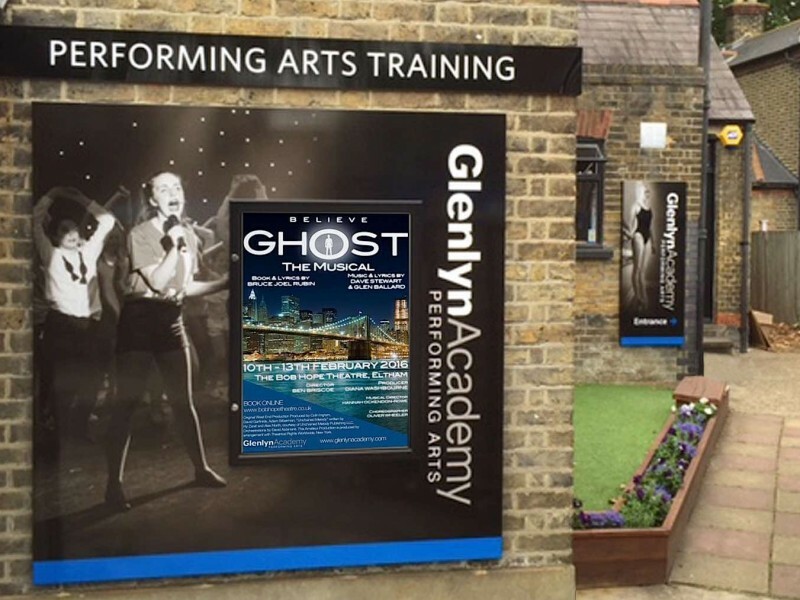 Nugget Design were also appointed to design, develop and deliver all the exterior signage and exterior entrance garden for the Glenlyn Academy studios in Sydenham. 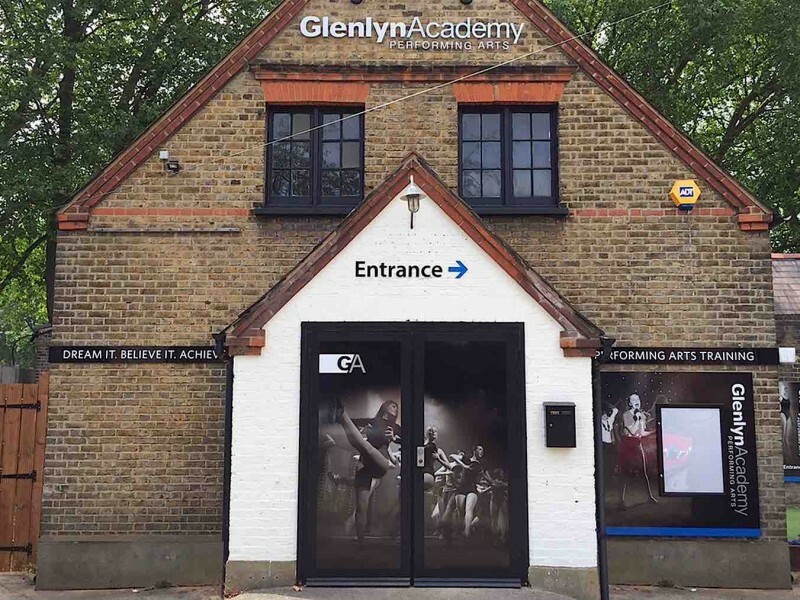 The aim was to make the building more exciting on arrival for both existing and new students and create an element of anticipation as you walk towards the entrance. 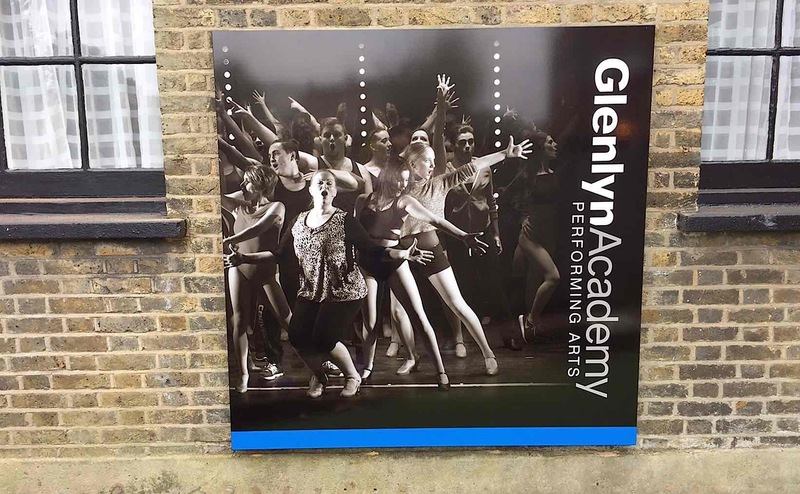 We created this with a giant feature wall environmental graphic signage boards which highlights the schools quality and professionalism. 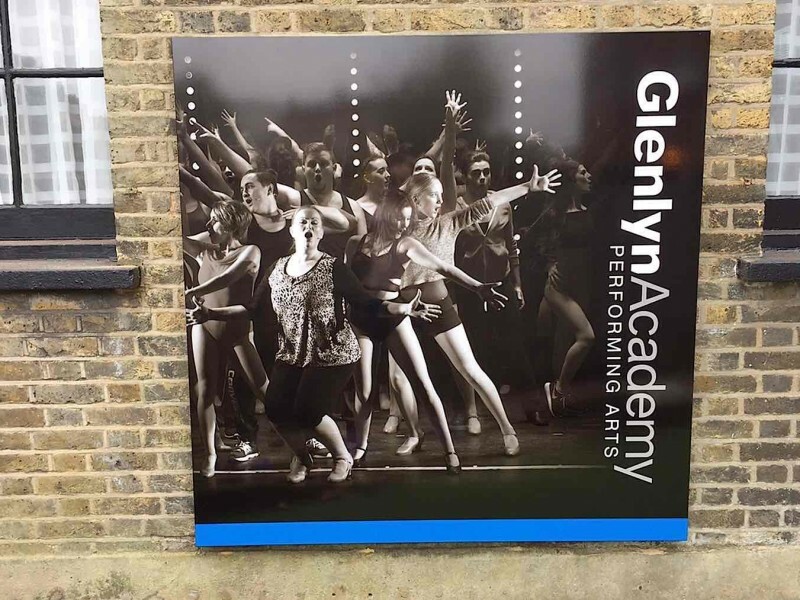 Once again this project was delivered on time, in budget and since the re-brand the school goes from strength to strength.